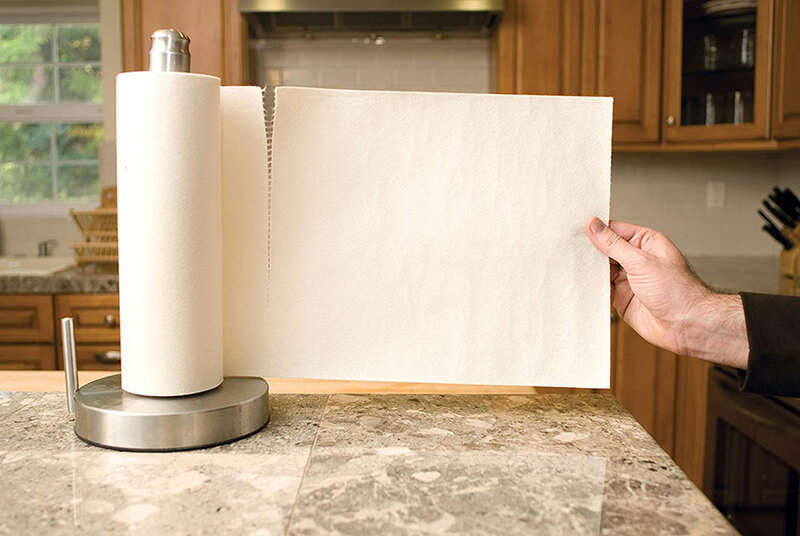 Paying $8 for a roll of paper towels sounds ridiculous. But Bambooee is not made of paper. 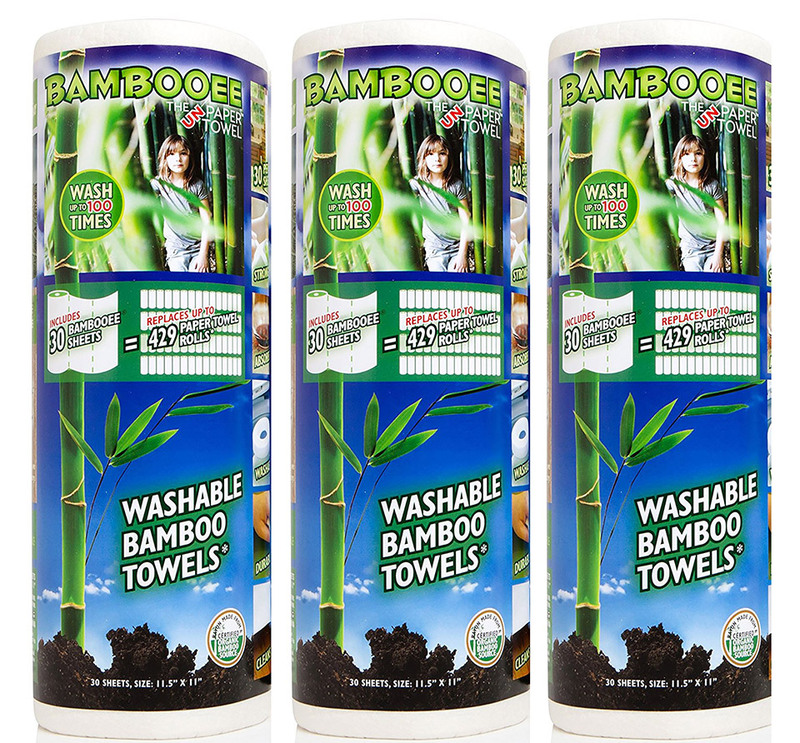 It’s made of bamboo, which makes it washable and much more durable and absorbent. 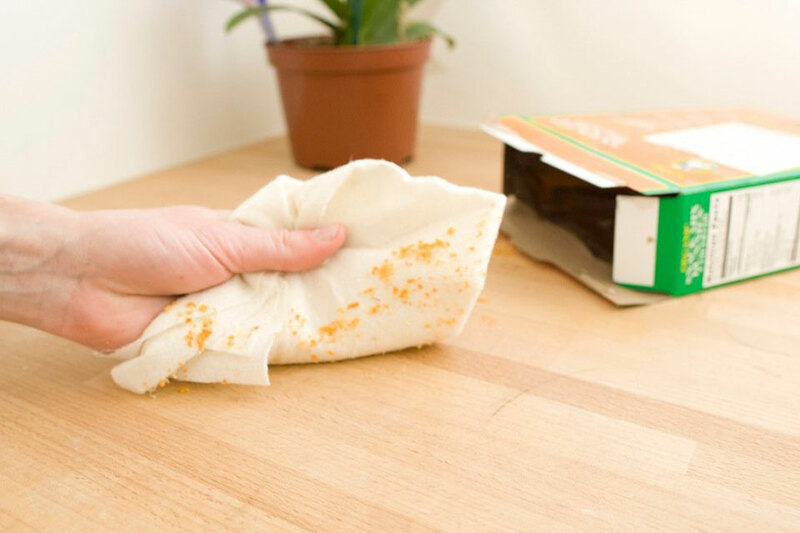 It looks and works like a paper towel, but you can rinse or wash each sheet up to 100 times.